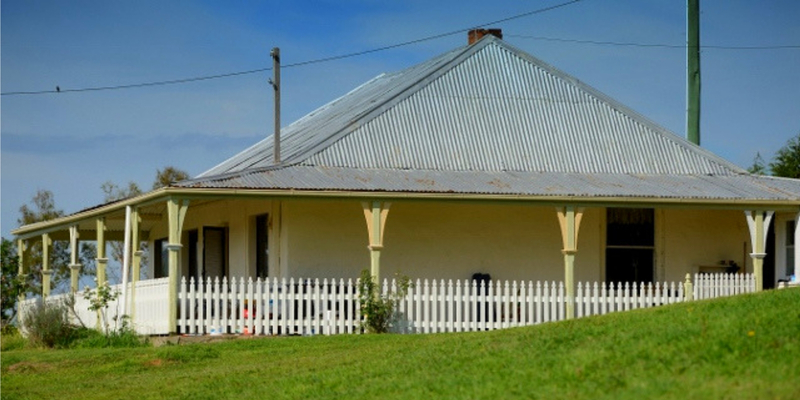 The Wardell Farmhouse is an historic homestead built in 1874 (refurbished in 2013). It is ideal for larger families or groups. 4 Bedrooms, sleeping up to 10 guests – 1 Queen, 1 double, 3 x twins. Full kitchen with adjoining dining & lounge rooms. Reverse cycle air conditioning & slow combustion wood heater. Bathroom with a vanity/toilet/shower over the bath. Shower-laundry room with washing machine. Separate toilet room. 2 night min. stay applies. 25% discount applies to your 3rd and consecutive nights. First 2 guests – $210.00 per night. Extra Adults – $95.00 per person per night. Here is a link for School Holiday Dates during 2019. Large 2nd bedroom / rumpus room with DVD and Video player. Microwave, Mini oven and hotplates, fridge, ample cooking utensils, toaster, kettle etc. Electric heating and electric blankets for winter. Evaporative A/C for summer. This is located within the homestead with a private entrance. Tea and coffee facilities. Microwave, fridge, electric frypan, toaster, kettle. Electric Heating, electric blankets and evaporative air conditioning. First 2 guests – $190.00 p/n. 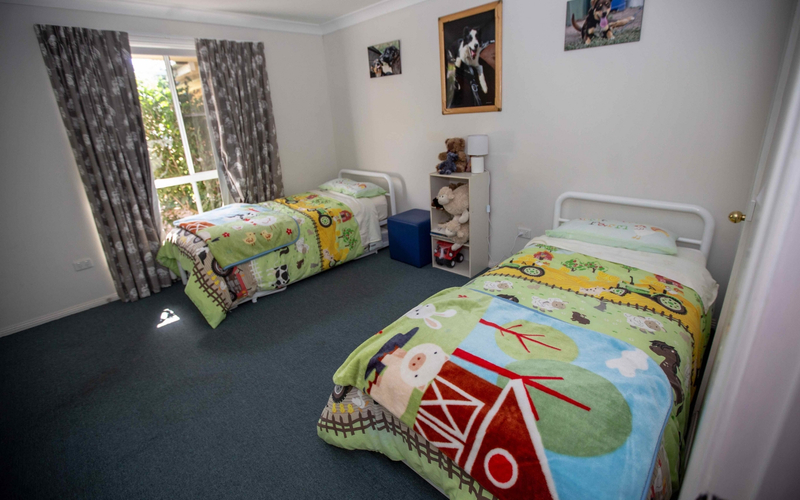 Minimum 2 night stays applies to NSW Public School Holidays. One night stays during school holidays if available incur a 25% surcharge. Long weekends have a min.3 night stay. Contact Elaine directly with enquiries. Refunds are not available within 4 weeks of booked dates unless units re-booked for the same dates. A $50.00 service fee applies to all refunds processed. All farm activities are included in your tariff. Check-in – From 3pm. – Check-out 11.30am unless other arrangements are made with Elaine – Guests are welcome, and expected to stay and take part in morning activities on the day of departure but you may be required to leave your accommodation earlier. We have bathroom facilities in our campground that you are welcome to use during/after activities and before departure.. Some activities are not always available due to the nature of farming. SMOKERS – You are welcome to smoke outdoors and away from doorways! – Please ensure butts go in bins. 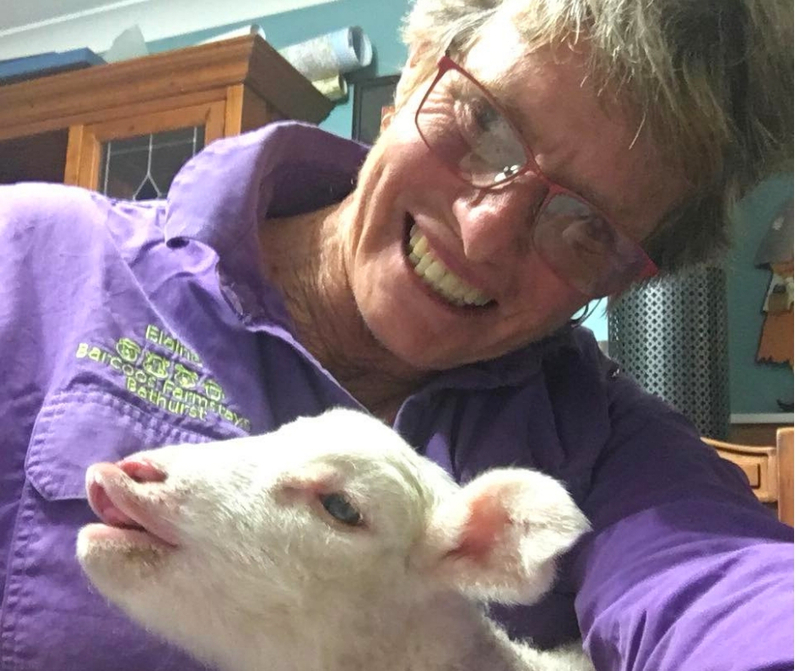 You are welcome to contact Barcoos Farmstays Bathurst for any questions or enquiries regarding the above. Note: the above term / rates do not apply to V8 weekend in October, or when major events are on in the district and Long Weekends. Please contact Elaine directly for bookings in these periods. Light breakfast supplies are included in your tariff in The Valley View and Hillview Units. Apart from that I’m sorry, we do not supply meals. 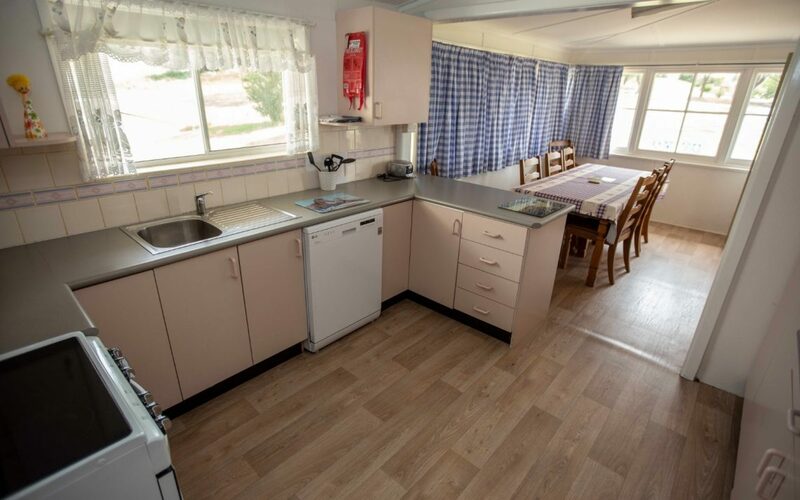 You do have cooking facilities as listed in your accommodation. The Bridge Hotel at Perthville, (just down the road) is family friendly, and all of their menu can be ordered as takeaway as well as eat in. They are open Wednesday lunch through to Sunday evening. The Village Store, (just 1 klm. down the road), is open 7am – 7pm 7 days a week, and does the usual takeaway menu. Bathurst has a huge array of places to eat and several supermarkets, it is just a 10 minute drive to the CBD.